Alright! 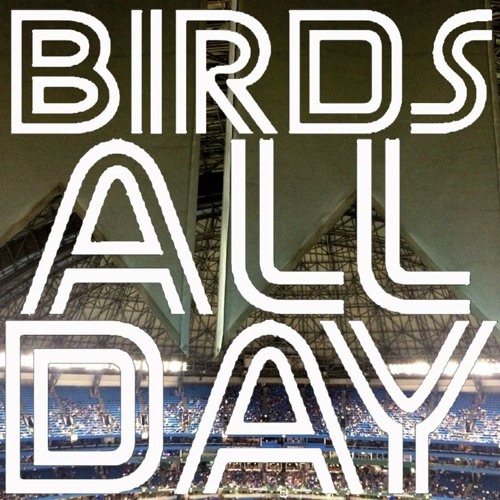 It's episode 36 of Birds All Day! Featuring payroll talk, Marco Estrada's qualifying offer, Zack Greinke, the rotation, and so much more!